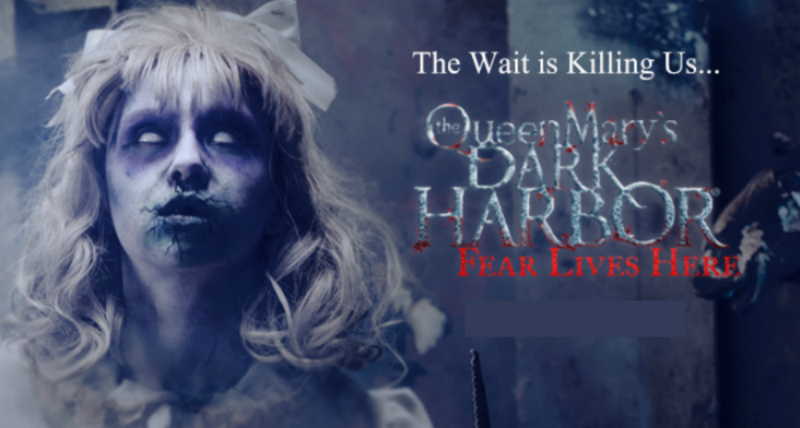 The Queen Mary’s Dark Harbor Returns to the Infamously Haunted Ship September 28h through November 1st with all new freakishly thrilling experiences. 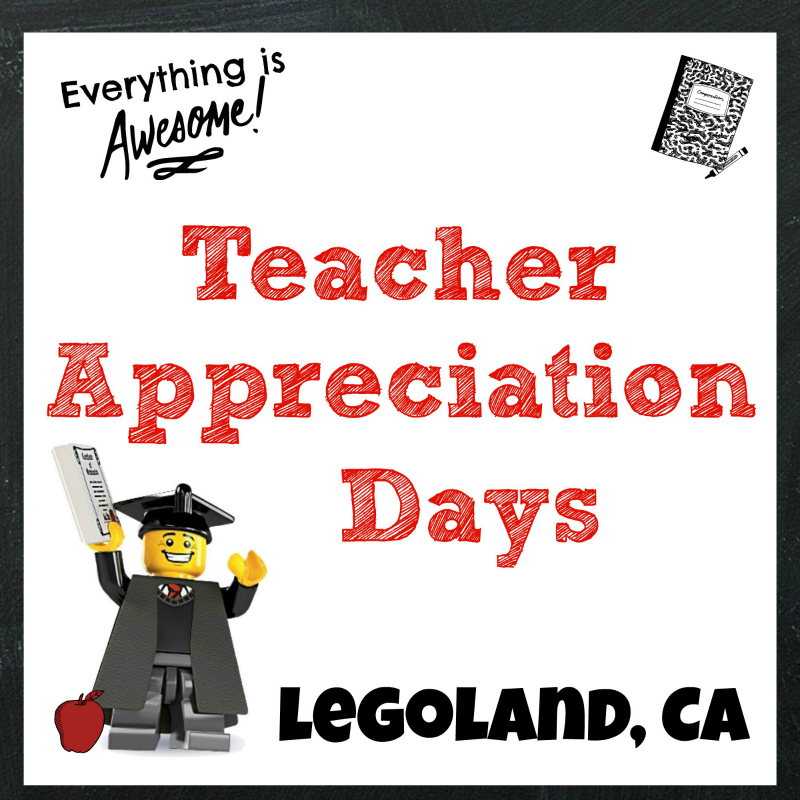 This year there will be more monsters, more nights and more mazes than ever before! This year’s Dark Harbor will include an all-new 4th maze on the haunted ship. 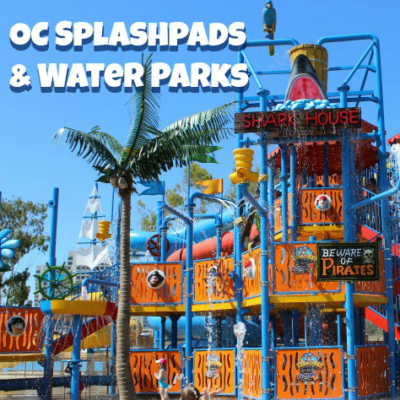 In addition, many of your favorite mazes will be intensified this year with more terrifying new scares. Live your nightmares aboard the haunted Queen Mary and join our cast of ghouls, spirits, and undead for an unforgettable, frighteningly authentic haunted experience. Ready for a date night of horror? The Queen Mary revives Dark Harbor with a brand new horrific maze, The all-new Feast will take you on a terrifying journey into areas of the ship that have never before been accessible to Dark Harbor guests. The annual event begins October 1 and continues to inflict fear on select dates through November 1 with a unique haunted experience. Returning this year are mazes with over 200 Monsters, Mummies & Freaks where you will get lost in the depths of the Queen Mary’s haunted history through the Deadrise, Soulmate, Lullaby, Intrepid, Circus and B340 mazes. Ticket prices to the Queen Mary’s Dark Harbor start at just $20 online, with Fast Fright, VIP Passes, and lodging packages available. 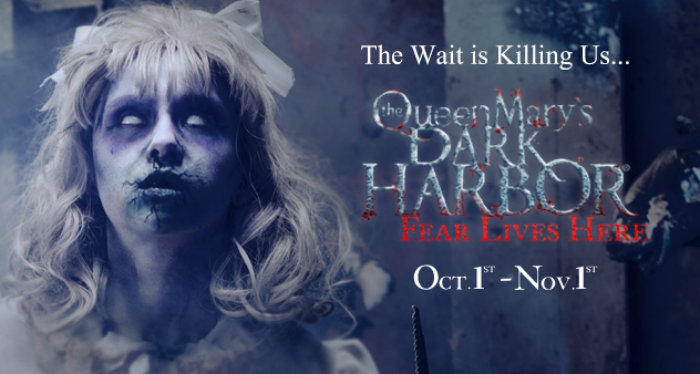 For more information or to purchase tickets online, visit www.queenmary.com/dark-harbor.